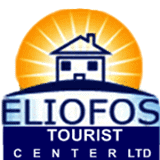 Eliofos Tourist Center Ltd specializes in renting luxury maissonettes and villas in Latchi, Cyprus. Our company focusses on the relaxation and comfort that Latchi area can offer, being by the side of our clients throughout their stay. 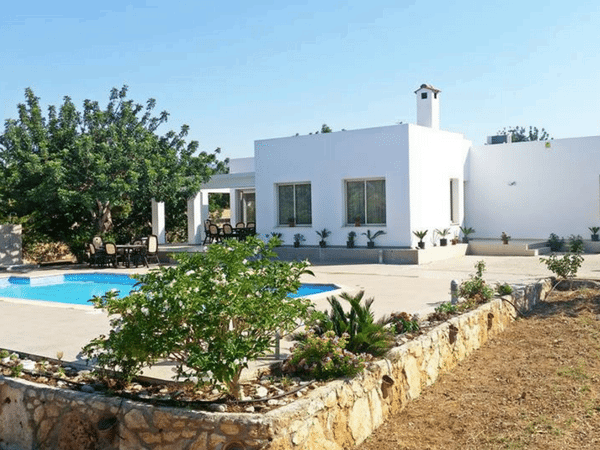 Clients from abroad can enjoy their holidays in one of our elegant maisonettes – 100 meters from the beach and 5 min from all amenities while also having the ability to select one of our fantastic private villas. The professionalism of our services is illustrated by the hundred’s of reviews that are available online. We hope that you will enjoy browsing our website! There wasn’t anything not to like, just too many great things to list! Климат и близкое расположение к морю, приветливый персонал.